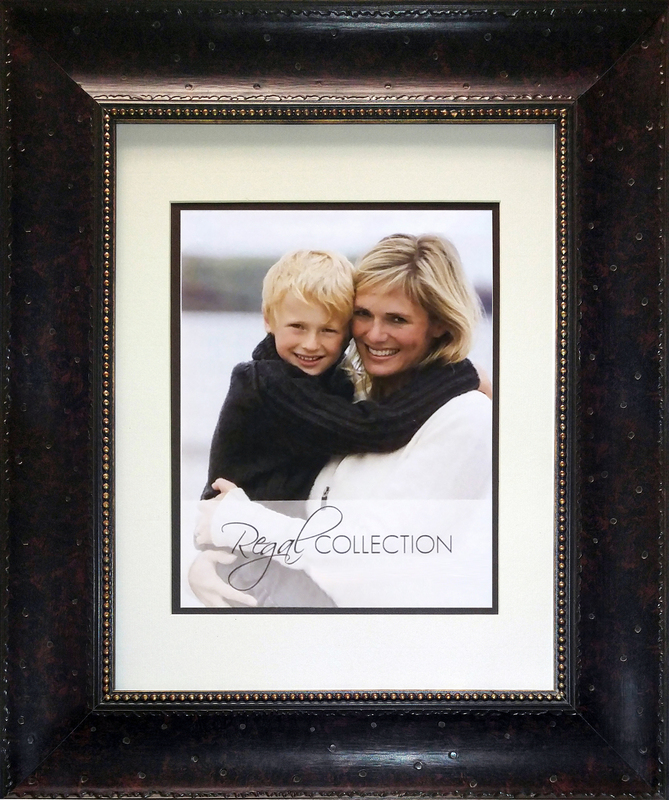 Featuring a wide walnut moulding and a gold bead accent edge, Parker offers a rustic appeal, perfect for any nature inspired art or photograph. This is sure to make a statement on any wall. Made of solid wood.